This Trintec gift iteam is ideal for the office, den, or rec-room. 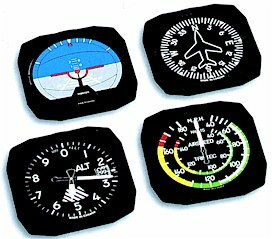 It is a authentic replica of real aircraft instruments. Each coaster features a different design. Set of four.